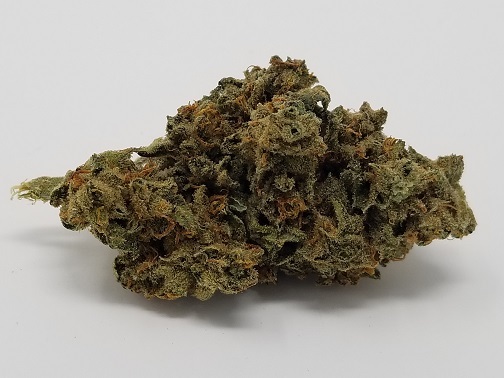 “Citrus Skunk” is a super sticky and especially stinky hybrid strain that was initially brought forth by the Jordan of the Islands Seed Company in British Columbia. 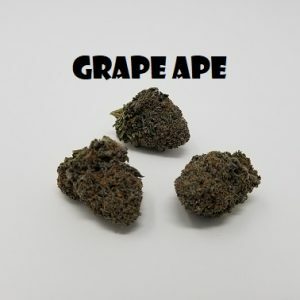 The heavy citrus aroma is quite intense, but also very appealing, and carries itself very nicely into a perfectly cured, cloudy, hazy, dreamy, and sociable type of buzz that will keep you happy and stoned. 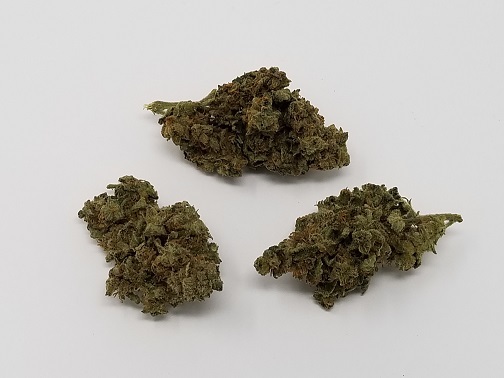 Created through a cross of its parent strains Skunk #1 and California Orange, this combination produces a very well balanced hybrid, with a slight lean towards a sativa with mostly medium and popcorn-sized buds. 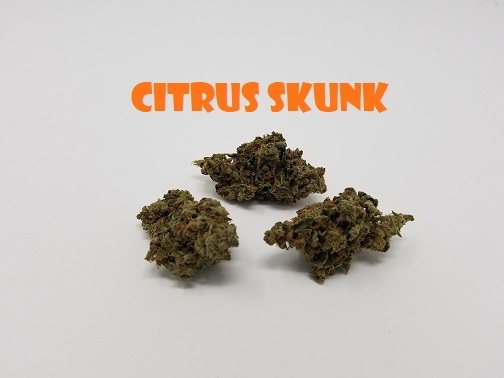 Our brand new Citrus Skunk AAA has a rather fun and intense terpene profile that’s full-bodied. 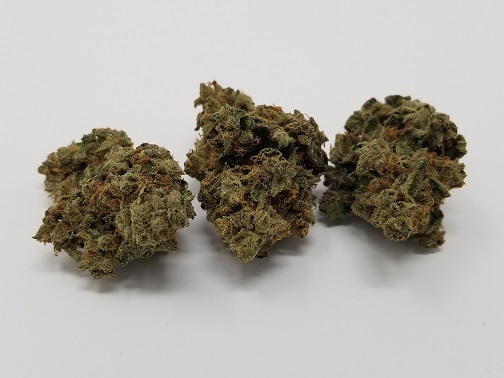 The smoke starts with a sweet, tangy, citrus/orange-like flavor before quickly molding into the classic skunky/dank funk aromas that its known for. 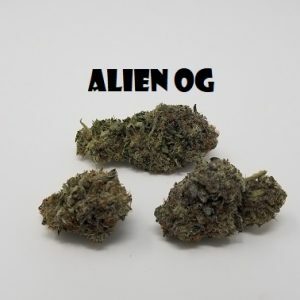 This strain has been stinking up all the growrooms and college dorms for decades! 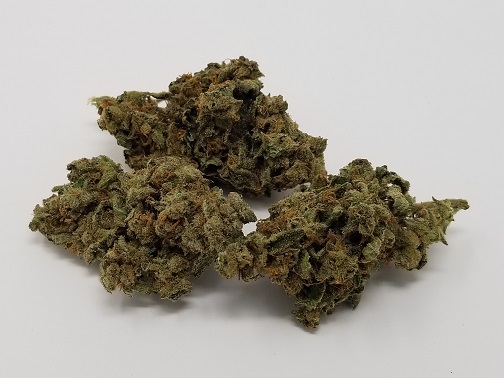 This hybrid strain starts with a euphoric cerebral and visually stimulating head buzz, that’s eventually paired up with a calming body stone that can help to ease common aches and pains without being too sedative. 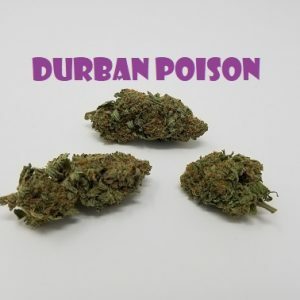 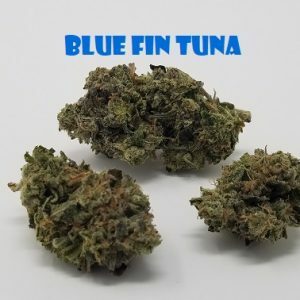 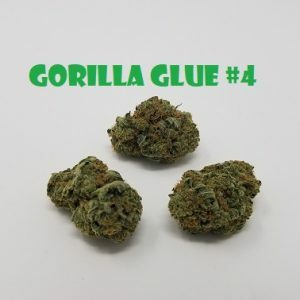 It also has a bit of a slow creeper effect, and if you can make it through smoking an entire joint of this one, you will definitely feel the effects building into a strong and potent buzz. 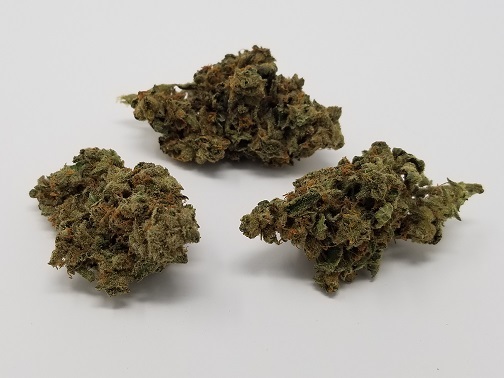 Lab-tested THC results show a strong above-average range between 21-24%, you will be delighted by the excellent quality for price on this beautiful AAA strain. 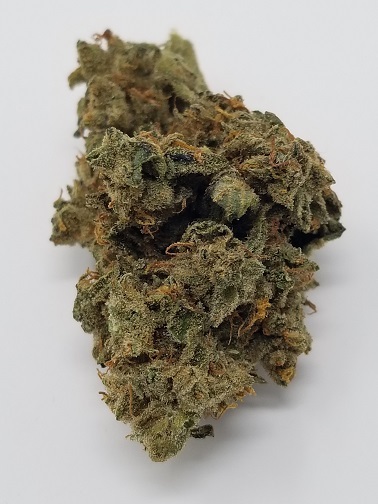 Fans of potent citrus/fruity type strains will definitely enjoy this one, we certainly had some fun testing this one out during the daytime. 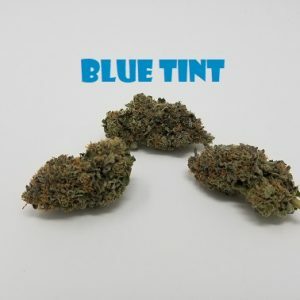 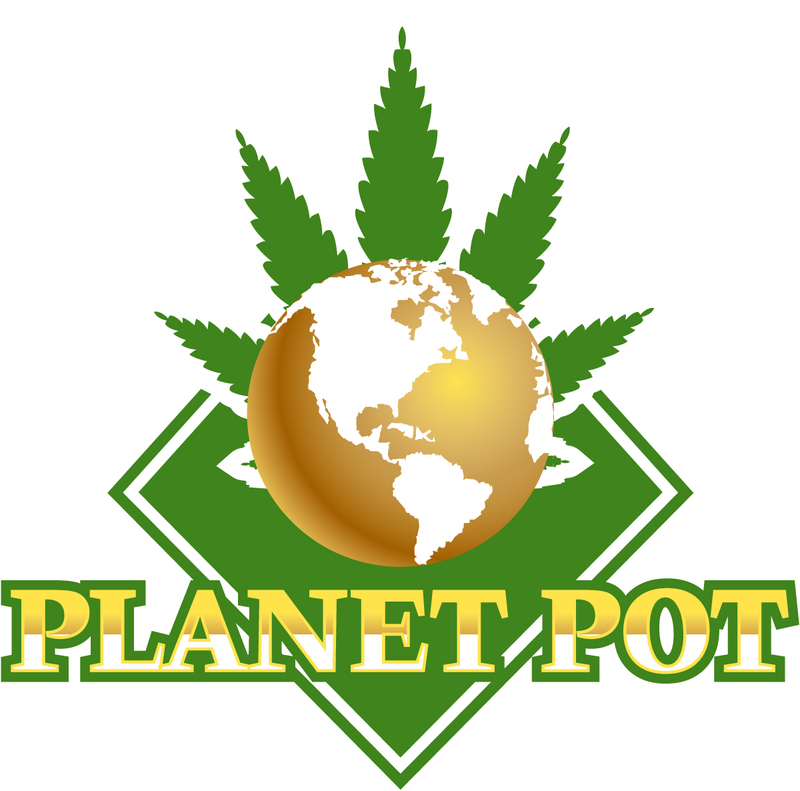 It’s a great option for those who require an uplifting, daytime euphoric energy type of buzz, without giving you the heavy sedation or couch-lock feeling. 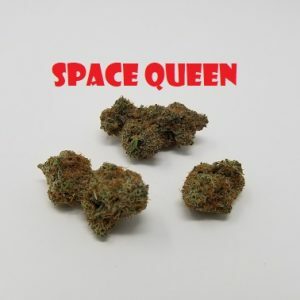 Great for those days when you just need to get the house cleaned from top-to-bottom, or you just have some other chores to get done!